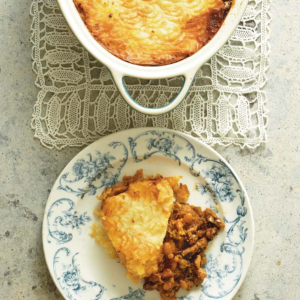 Chermoula-spiced waffles, a hearty chicken tray bake and more! LCHF spinach and chermoula-spiced waffles, now that's an exciting breakfast and a reminder that low carb does not mean you have to go without. 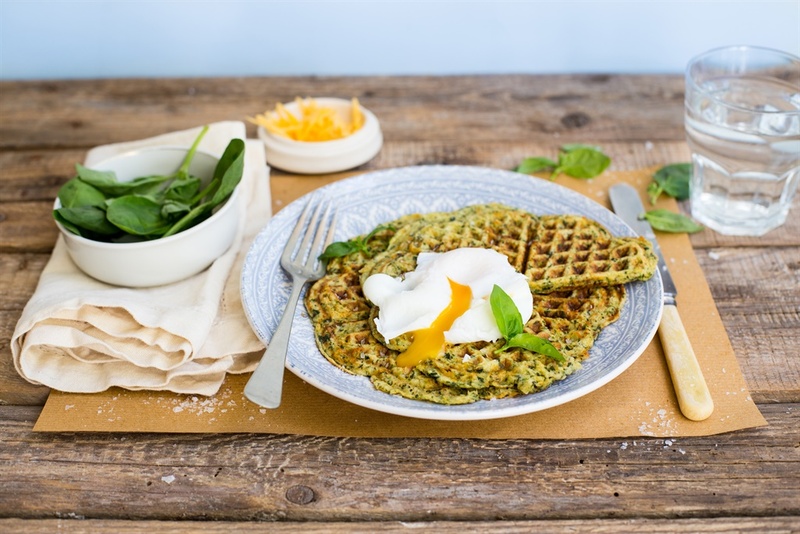 The chermoula spice makes this dish extra special and there's spinach in the waffle itself offering those essential morning nutrients. For an in between snack try these Coconut and Parmesan crumbed mushrooms. 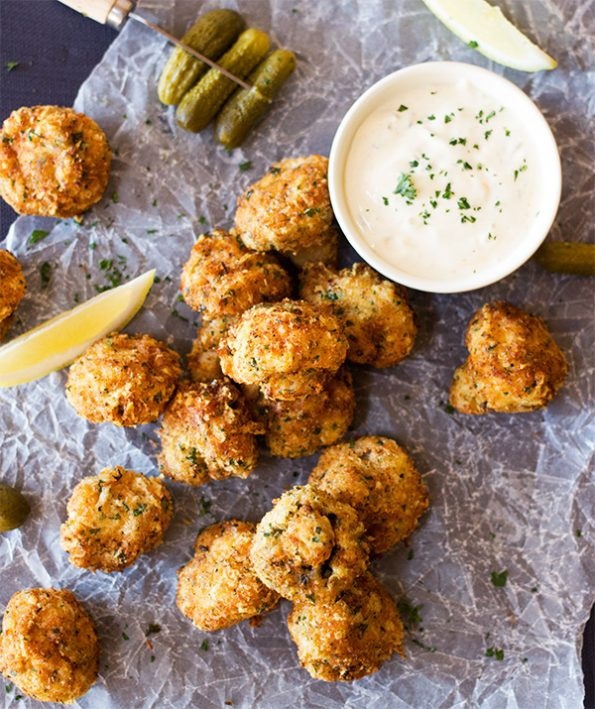 With a crispy cheese coating these are tremendously tantalising so make sure you make enough if you're sharing! 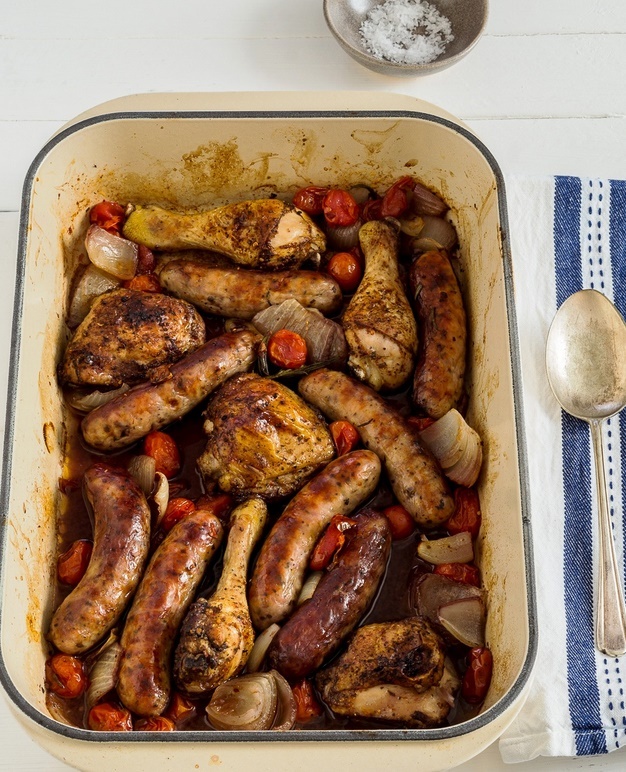 This Chicken tray bake has the benefit of being low carb and super simple to make. 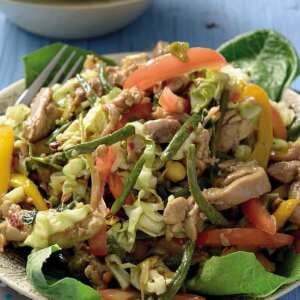 Take leftovers to work if you're cooking for one or two, otherwise this serves four full portions. 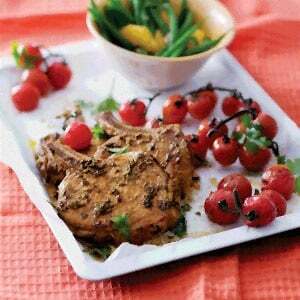 The rosemary and roasted tomatoes add that lovely Mediterranean flavour to the dish. 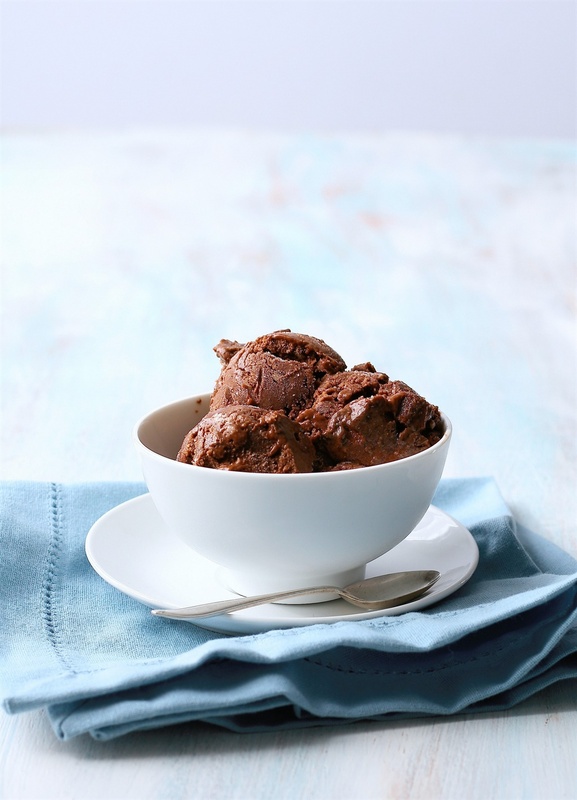 This Double chocolate cookie dough 'nice' cream ticks all the right boxes including vegan. The bananas act as a substitute for eggs which is perfect considering the severe egg shortage happening right now across the country. 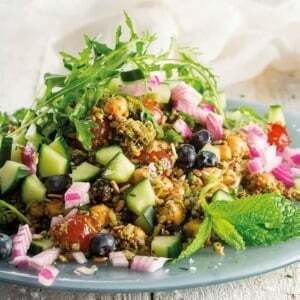 Delicious recipes for the LCHF eating plan. Banting, or LCHF, is a hugely popular eating trend in SA, thanks to Professor Tim Noakes and his collaborative book, The Real Meal Revolution. 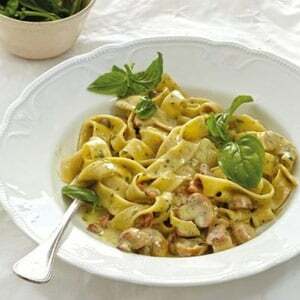 We've collected some scrumptious recipes for you to enjoy. All delicious and within the restrictions of the LCHF lifestyle.